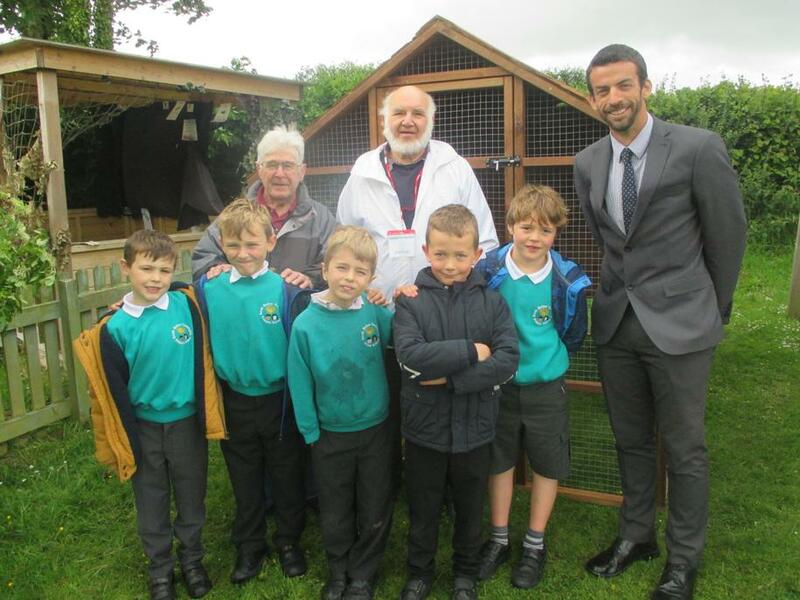 A massive thank you to Colin and Ted from the South Molton Men's Shed who came into school this morning and put together our brand new chicken coop. In very wet and windy conditions they managed to put it together very quickly. The children are very excited for the arrival of the chickens who will live in the coop!